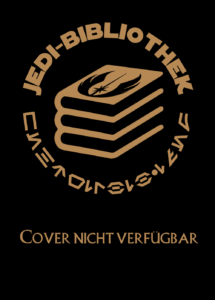 Discover the world of Star Wars’ Jedi through this fun and fully interactive reading experience. Star Wars: Jediography is the ultimate in-universe guide to the world of the Jedi, transporting young readers to a galaxy far, far away through interactive features, fascinating facts, and captivating insights. With thrilling original illustrations and amazing special features including lift-the-flaps, textures, and more, Star Wars: Jediography is guaranteed to thrill the saga’s legions of young fans.